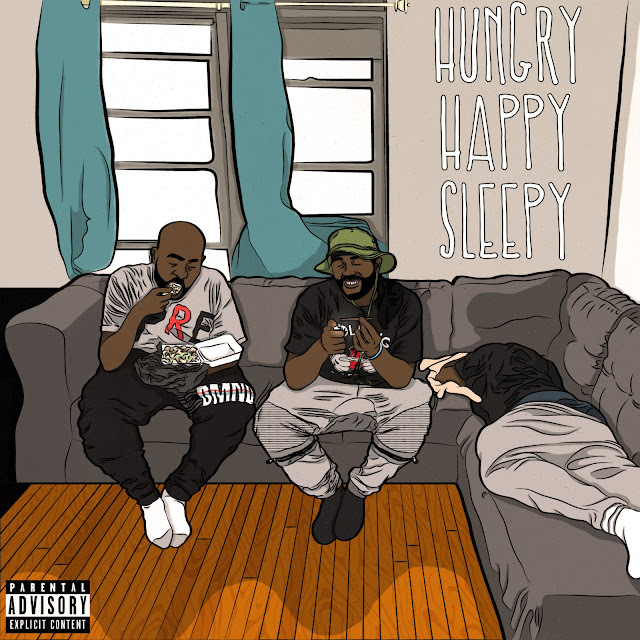 Varn Curtis shares his debut project titled Hungry Happy Sleepy. He paints a perfect soundtrack for the stoner with just six tracks filled with cannabis inspired metaphors and wordplay. Whether you partake or not, you'll be sure to enjoy Hungry Happy Sleepy. Stream above.